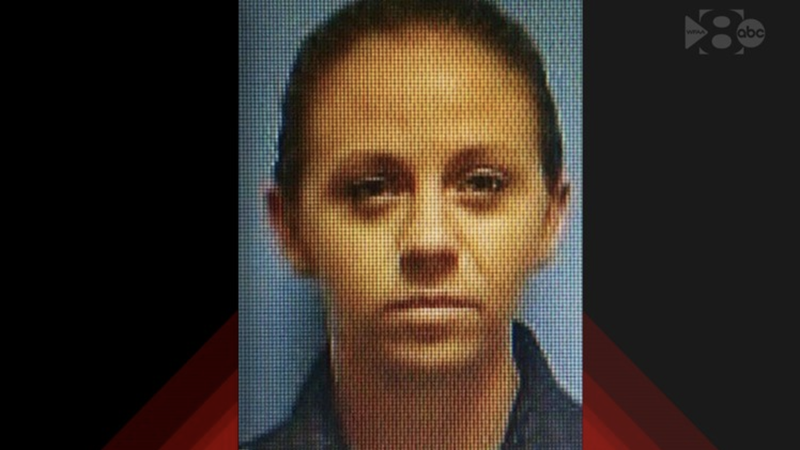 Dallas Police identified the off-duty, uniformed police officer who shot and killed a black man in his own apartment as Amber Guyger, a four-year veteran of the Dallas Police Department. Guyger claims that she mistook Botham Jean’s South Side Flats unit for her own. On Saturday, prominent civil rights attorneys Ben Crump and Dallas-based Lee Merritt announced they were representing Jean’s estate. “Our first and foremost priority will be to ensure justice is served for this family. That includes holding Amber Guyger accountable for her crimes as well as ID’ing all responsible for this incident,” Merritt wrote on Twitter. As WFAA-TV reports, Guyger did not previously know Jean, as many had speculated on social media. Among the rumors was that Jean and Guyger had previously been pictured together, and that the two were involved in a romantic relationship. Guyger, who is currently on administrative leave, has yet to be arrested. According to WFAA-TV, the shooting isn’t “technically” an officer-involved shooting since Guyger was off duty. But the Texas Department of Public Safety’s Texas Rangers, who typically help investigate police shootings, have been called in to investigate the case to ensure “transparency,” according to Dallas Police Chief Renee Hall. Dallas PD are seeking a manslaughter charge against Guyger, and Hall says the department was in the processing of getting a warrant for the arrest on Friday when Rangers intervened, saying they wanted to speak with Guyger further, WFAA-TV reports. Jean was a 26-year-old Caribbean transplant known for his singing and warmth, according to family and friends. After attending college at Harding University in Arkansas, Jean moved to Dallas, where he was working as a risk assurance specialist for PricewaterhouseCoopers. According to multiple outlets, Guyger had been involved in another officer-involved shooting in 2017. As the Dallas Morning News reports, Guyger shot Uvaldo Perez, 47, after he took her Taser in struggle involving another officer. According to a police affidavit, Perez became combative with another officer while he was being searched. Guyger tased Perez, but he was able to wrestle the weapon away from her. Guyger then fired her gun once at Perez, hitting him in the abdomen. As the Dallas Morning News writes, Guyger has been working on a 10-person elite crime response unit. The team is responsible for making “high-risk arrests in the division’s crime hot spots,” the outlet writes.